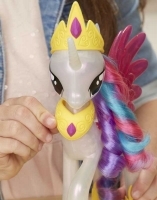 Princess Celestia brightens everyponys day as she lights up Equestria! 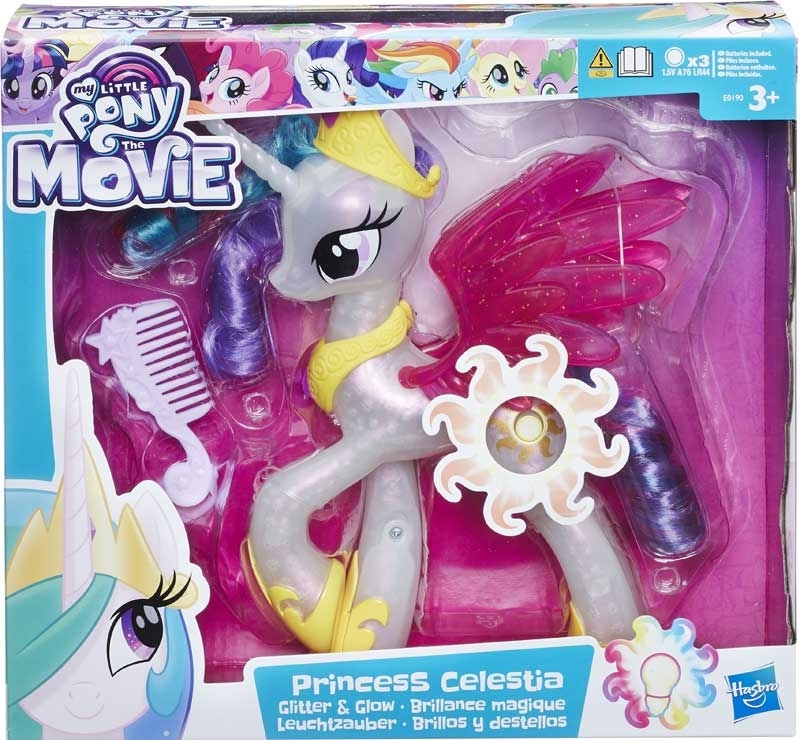 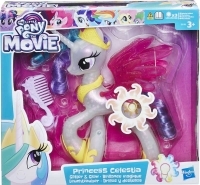 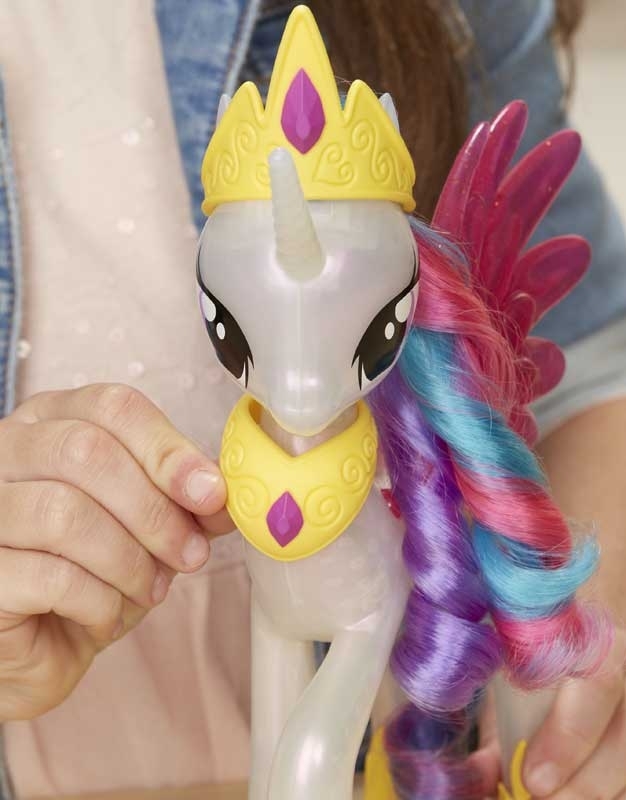 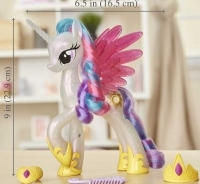 Light up movie-inspired adventures with this Glitter and Glow Princess Celestia figure. 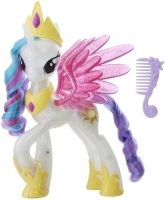 Press her sun-shaped cutie mark and watch her lights twinkle and change colors. Dress her up with her tiara and necklace to help her look her best and pretend she's attending the Friendship Festival!